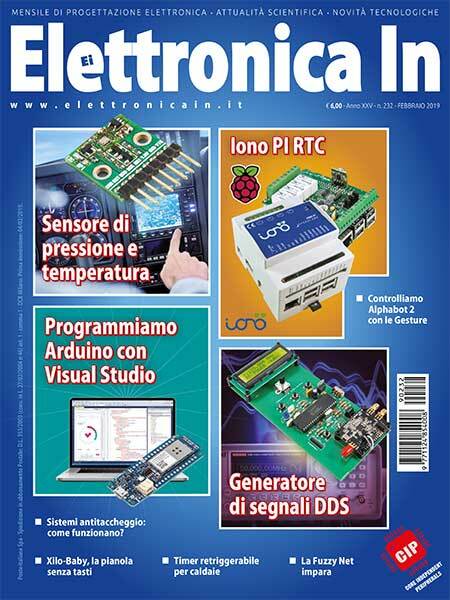 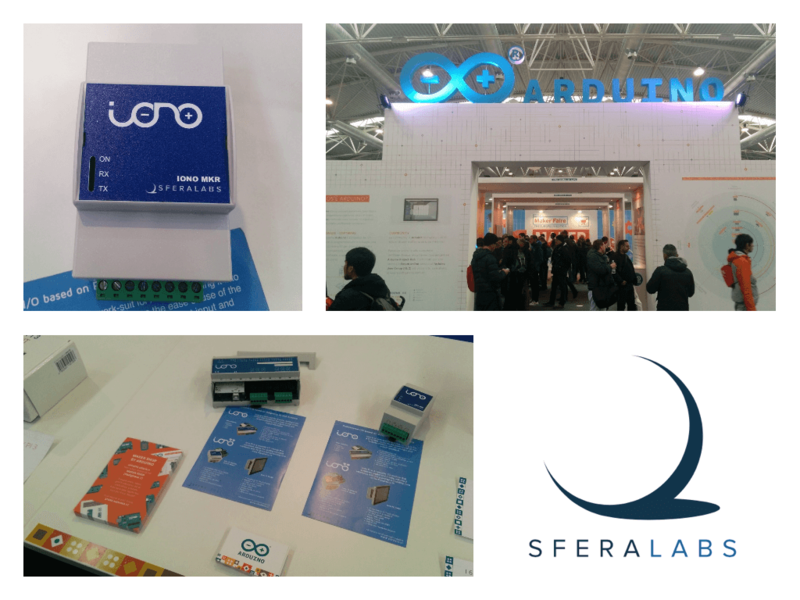 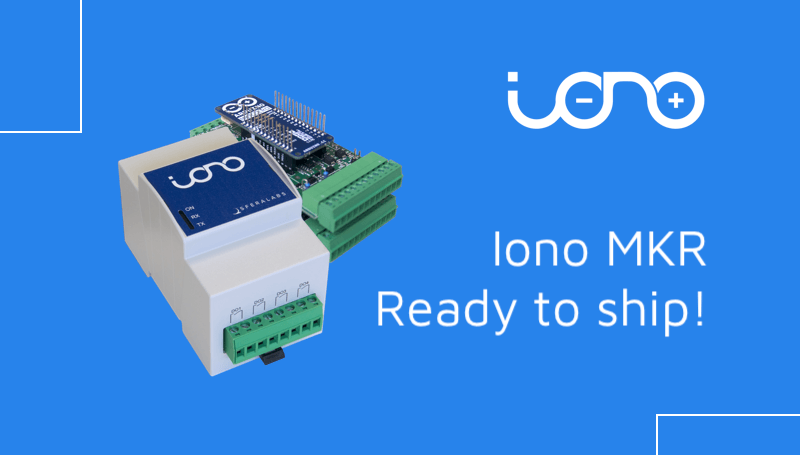 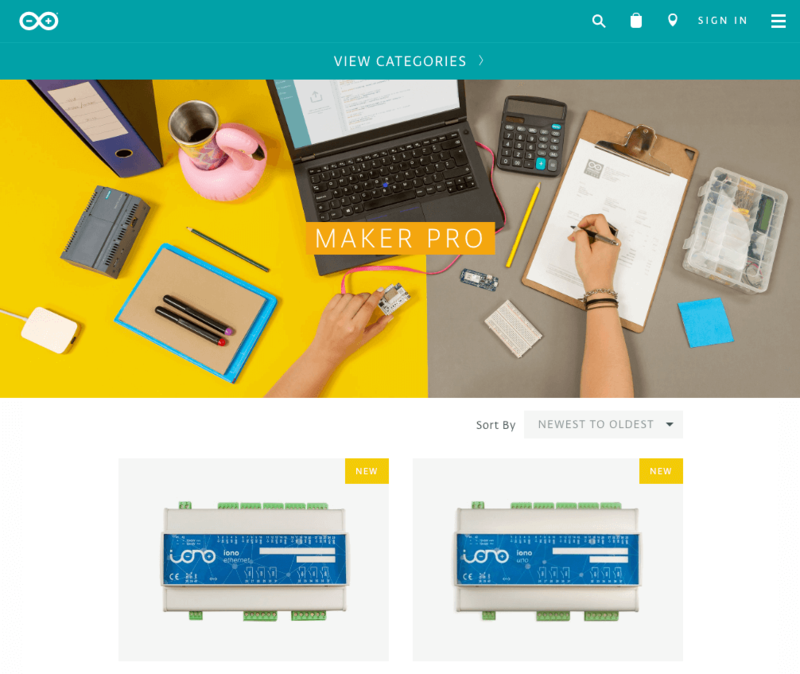 Iono Ethernet is now Modbus ready! 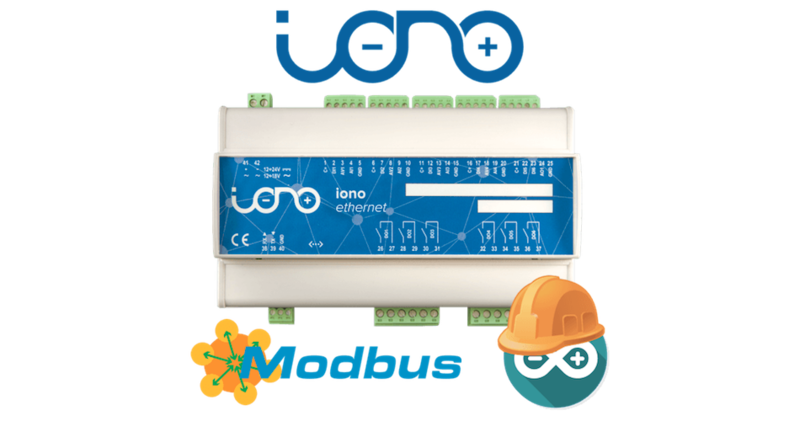 Just upload the Modbus TCP sketch available from our libraries examples or order it with the sketch pre-installed and your Iono Ethernet turns into a standard Modbus TCP server module, configurable with a simple serial interface. 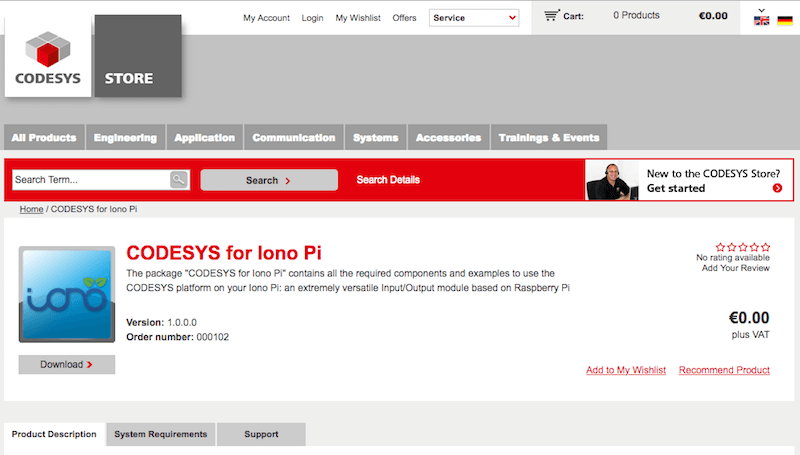 Of course, as usual, you can always modify it to add your custom logic!